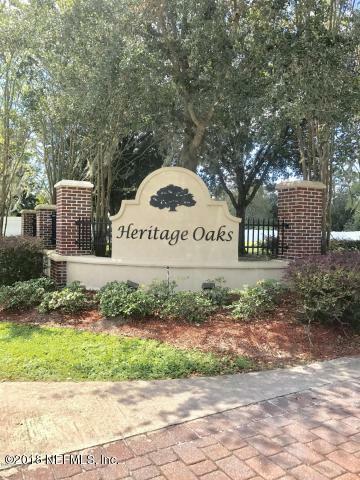 FOR RENT in the Heritage Oaks neighborhood! Minutes from everything! 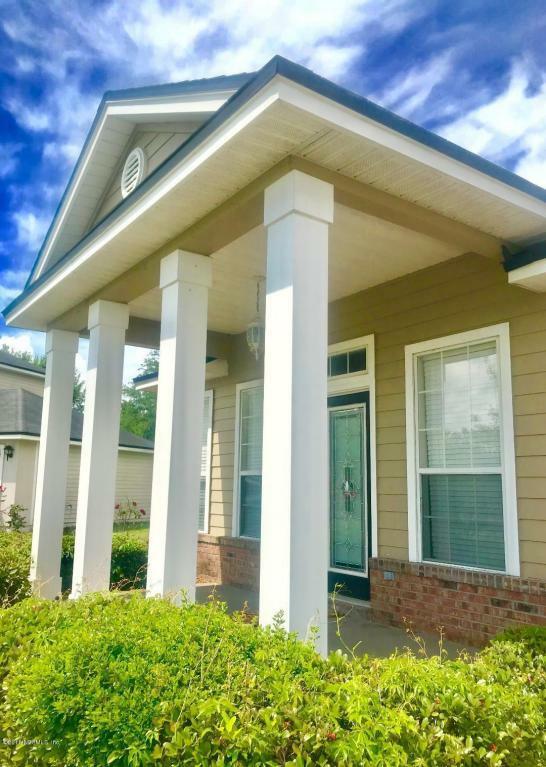 This neighborhood features a fully stocked pond, community swimming pool with a clubhouse and a playground for the kids to enjoy. 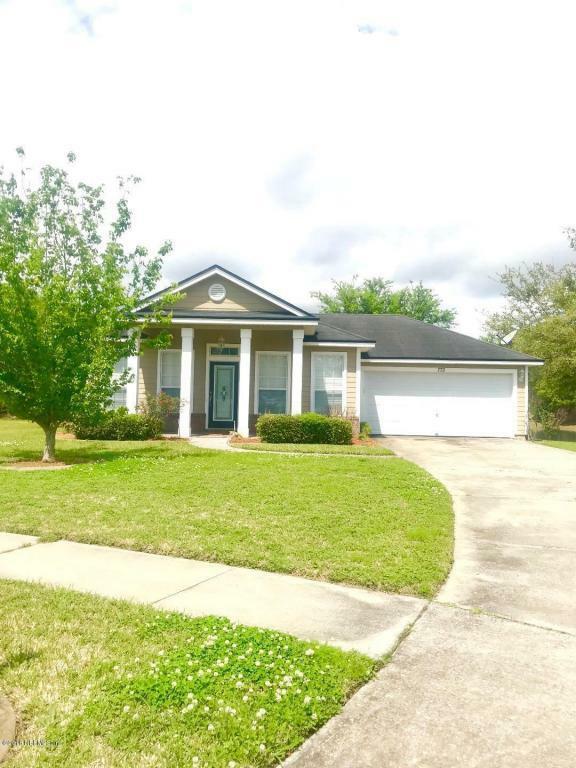 This home is on one of the largest lots in the neighborhood featuring a split bedroom floor plan, washer and dryer that is included, partially fenced and right on the pond! 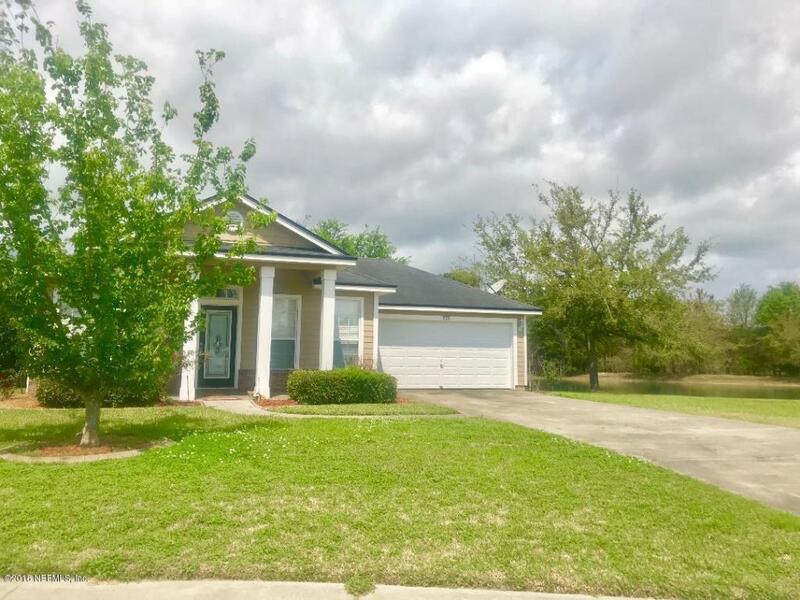 Take a walk out of the back doors, relax on the patio and enjoy the view and relaxation of the pond that you can fish in or take a small boat in. Master bath has a garden tub, separate shower, his and her sinks and walk-in closet that will meet everyone's needs. Available now! $1,375/month with a security deposit of $1,375. Certain pets allowed with a pet deposit.